We could all use some extra "RAW" fruits and vegetables in our life. Not only are they full of healthy healing enzymes, but they help to balance your pH. There are tons of other benefits, but also take advantage of their ability to help you lose or maintain a healthy weight. TAKE THE CHALLENGE! 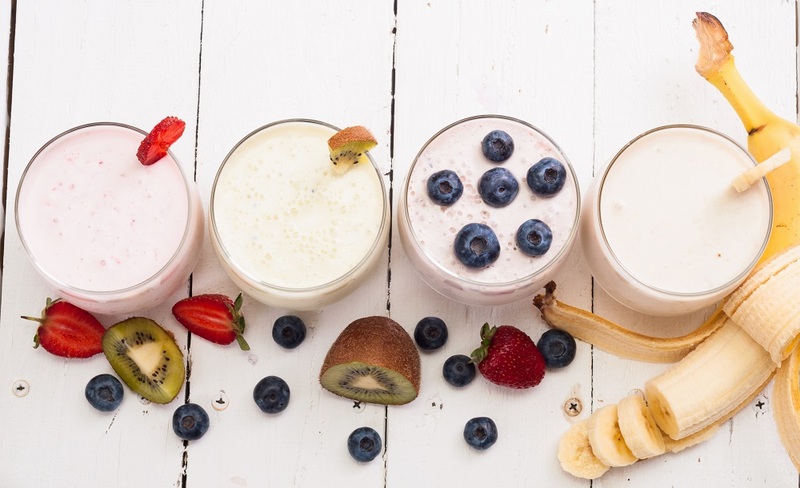 We've included a tracking sheet as well as a formula to aid in designing your favorite smoothie. Click Here for your "Smoothie Challenge" Sheet.